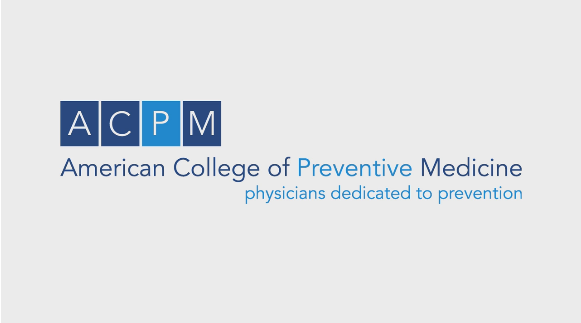 Preventive Medicine 2018, the annual meeting of the American College of Preventive Medicine, is the premier event for professionals in disease prevention and health promotion. The meeting advances the science of preventive medicine through state-of-the-art educational programming and abundant networking opportunities. The Preventive Medicine 2018 conference theme is "Prevention at the Nexus of Health System Transformation." There is a changing landscape in health care delivery systems characterized by a number of transformational changes from the status quo—a shift away from a supply-driven system to demand-driven networks, away from physician-driven care to patient-centered care, from volume of services to value and patient outcomes achieved, and from fragmented health care systems to more integrated health care delivery organizations across the entire community. Transformation is only possible with clear vision, audacious goals, innovation, implementation of new policy and practice with evaluation of the change and engagement of stakeholders at every level. Population Health Competencies and a Preventive Medicine Mindset are fundamental drivers and levers to successful transformation!